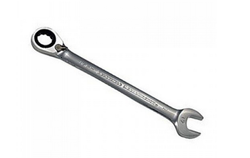 Being a well-distinguished company in the market, we are into offering Ratchet Tool. 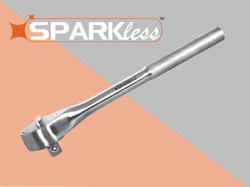 Being one of the leading organizations, we are engaged in offering a wide array of Ratchets and Sockets. Our offered sockets are designed and developed with the help of modern machinery to leave no scope for defects. PRESCOTT PROFESSIONAL HAND RATCHET WRENCH-72T 1/2", Size: 1/2"
प्रीस्कॉटियल हैंड रैच WRENCH-72T 1/2 "साइज़: 1/2"
PRESCOTT PROFESSIONAL HAND RATCHET WRENCH-72T 1/2"
Prescott Professional Hand Ratchet Wrench-72t 1/4"
Square Drive: : 3/8", 1/4"
Description Adaptor, Ratchet, 3 15/16"